Today we look at moving to Douala in Cameroon from La Paz in Bolivia. In La Paz people speak Spanish, Quechua, Aymara and Guarani. In Douala people speak French, English, languages of Bantu, Semi-Bantu and Sudanic groups. La Paz is the administrative capital of Bolivia. Douala is the largest city in Cameroon and the capital of Cameroon's Littoral Province. The economy of La Paz has improved greatly in recent years. Due to the long period of high inflation and economic struggle faced by Bolivians in the 1980s and early 1990s, a large Informal Economy developed. Douala is home to Cameroon's largest port and its major international airport, Douala Airport, it is the commercial capital of the country. Consequently, it handles most of the country's major exports, such as oil, cocoa and coffee, timber, metals and fruits. The overall cost of living rank in La Paz is 294 out of 300 global locations, which equates it with low cost of living locations. 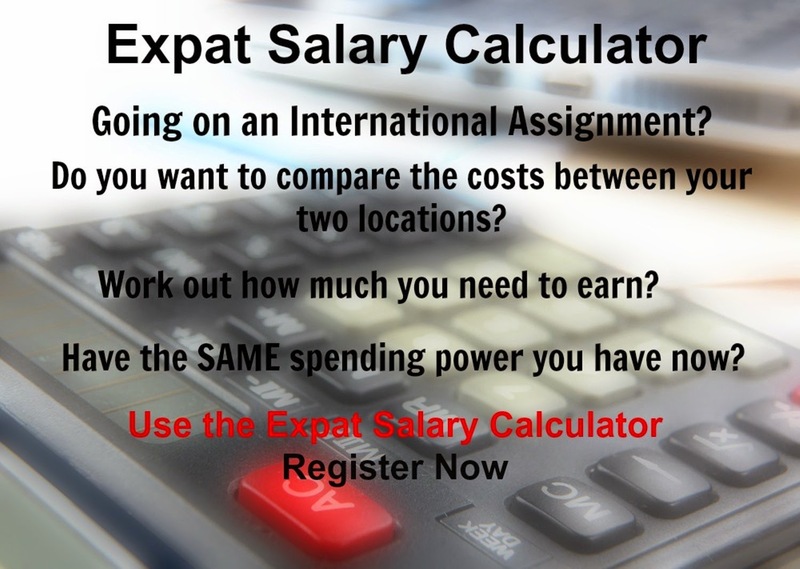 An expatriate moving from La Paz to Douala which has an overall cost of living rank of 79, which equates it with high cost of living locations, will experience a change in cost of living of 63.4%. In terms of the hardship people are likely to experience, assessed in global terms, Douala is ranked as a high degree of hardship location with a hardship index of 30% compared to La Paz with a hardship index of 40% which is an extreme hardship location.